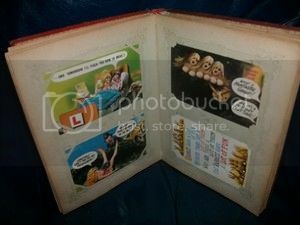 A brand Glen 2 ring unblocked postcard album - it can take around 100 pages. Select the colour you want from the drop down menu. This advert is for a brand new Glen Album Slipcase. They are for the Glen Postcard and Cigarette Albums. Choose the colour you would like from the drop down menu. T his advert is for a brand new Glen 2 ring unblocked postcard/cigarette album and slipcase with 30 Pages - they can take around 100 pages. 10 strong clear archival safe Glen polypropylene album pages in a variety of sizes. Select the type you want from the drop down menu. 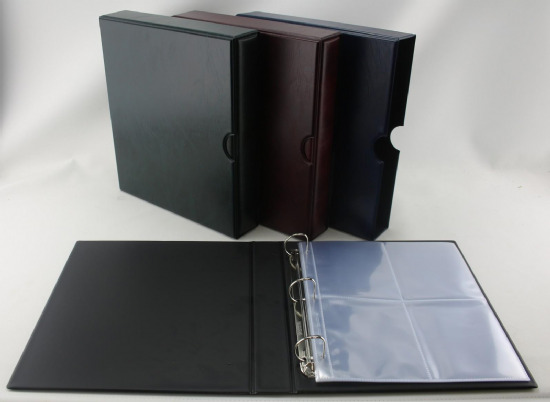 25 strong clear archival safe Glen polypropylene album pages in a variety of sizes. 100 strong clear archival safe Glen polypropylene album pages in a variety of sizes. 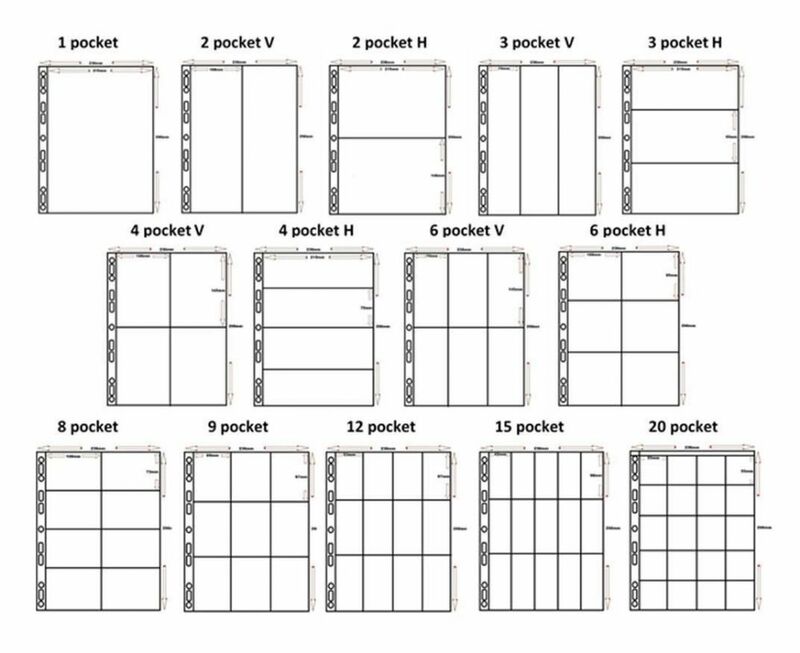 This is a BUY IT NOW offer for 100 brand new 130 micron quality clear polyprotec postcard sleeves approx 6 inches by 4 inches. Fit most standard size old postcards 150mm by 95mm. A brand new large Guardian 4 ring postcard album. Pick the colour you would like from the drop down menu. You can also add a slipcase onto your order by selecting album with slipcase from the add slipcase drop down menu. Select the size and quantity from the drop down list. A brand new large Guardian 4 ring postcard album complete with 10 pages - 4 spaces per page (no postcards included), with room for plenty more - it can take around 70 pages. A brand new large Guardian 4 ring postcard album Slipcase. These are available in Red, Green and Blue - select the colour from the drop down menu. 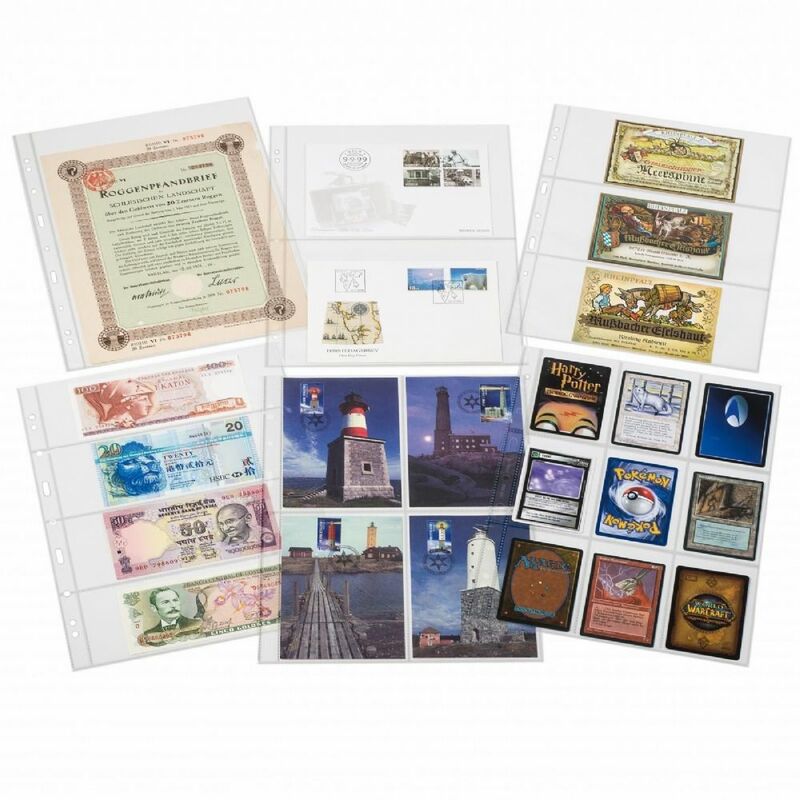 A range of quality postcard albums, pages and individual sleeves.